There is quite a bit of anxiety among buyers right now. Attend any new listing’s open house and you can feel the tension. Anxiety, tension, stress….you will never fully remove those emotions during the home buying process, but all of those are hitting extreme levels with many buyers right now. Very few logical decisions are made in this type of an environment. My advice: even a slight increase in the inventory levels will calm many buyers’ nerves. Remember, we are just into the new year. Our peak months are still in front of us. Keep perspective. 2013 is going to be a competitive market. The trick with being successful against the competition is to have a strategy. That strategy should center on consistently doing everything possible to put yourself in the best situation in all facets of the process, including: financing that will be viewed as ironclad by a seller, uncovering all possibilities (including off-market homes), finding ways to protect yourself while being as flexible as possible with any contingencies, and being able to react quickly. Buyers and their agents really need to work as a team to make sure they are adjusting accordingly to the market. Preparation goes a long way. Those that are more prepared can put some distance between themselves and other competing buyers. If you are a seller, understand that while presentation and marketing are key elements in a sale, “timing” currently rules the market. When you are on the market, who you are against in your price zone, are simply more important. There is something to be said for being the only game in town at a particular price point in a hot market. Need further evidence? See the 58 groups of buyers holding disclosure packages for the new listing on Cordilleras. Educate yourself. Attend open houses, even if they are not necessarily the home for you. Once they sell, you can start to give yourself some data points. It’s one thing if your realtor brings you comps to look at. It’s quite another if your realtor brings you comps and you can recall being in the house. Understand the pace of the market. Days on Market (DOM), length of escrows and percentage of list price, are all key metrics when trying to calibrate our market. Rely on your realtor to fill in the gaps and supply additional information that isn’t necessarily available to the general public. Understand where you fit into the market. While all price ranges are selling at a fast pace, some are hotter than others. For example, anything under 1M in San Carlos right now is red hot. Unless a list price is considerably off the mark, you will most likely face competition on every house under 1M. The area of San Carlos will not matter. Many of your competitors will be first time buyers. Buyers in the 1.5M and higher range will see competition as well. However, their competition will be a bit different. Buyers here will be competing mostly against buyers who have been through the process before. They will be more savvy with offers and have greater financial flexibility. There are different strategies for the different price ranges. 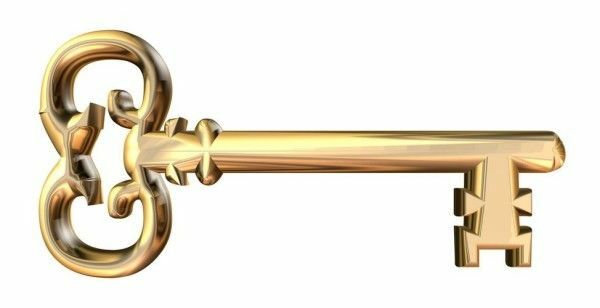 Recalling Key #2 above, preparation will be the key, not only to you getting the house you want, but striking the best deal as well.